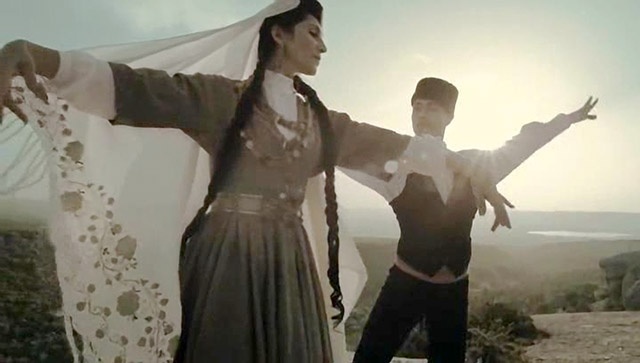 Crimean Tatars have a wedding dance, which during years of fight for the national identity was changed from the festival ritual to the symbol of return to the native land. By this dance, either of passion or pain, they tried to preserve themselves. 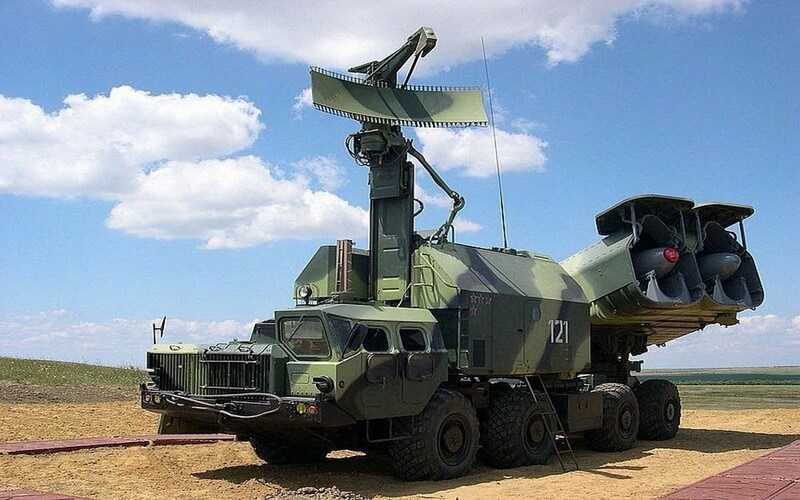 It is called “Haytarma” meaning “return” in Crimean Tatar. 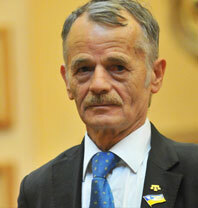 “Crimea for me is the Homeland I have lost again.” The Crimean Tatars leader Mustafa Dzhemilev is 71 years old. He managed to return to his people the right for a national identity, which had been diligently wiped off in the Soviet times. During his life Mustafa was deported twice from his native peninsula: in his childhood when his family was removed to Uzbekistan and last year, in April when the “occupation authorities” forbade him to enter Russia and, as a result, to enter the occupied Crimean territory, during the next 5 years because of “the incitement of ethnic hatred”. Dzhemilev is living in Kyiv now, where he was elected to the Verkhovna Rada and he seems to have no hope to return home some day. After Russia occupied Crimea, nearly 10,000 Crimea Tatars had to leave the Crimea peninsula. There are a lot of Crimea Tatars living in Kherson and Zaporizhzhya Oblasts. 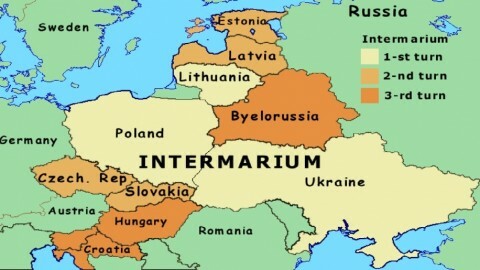 The rest moved to western regions of Ukraine. 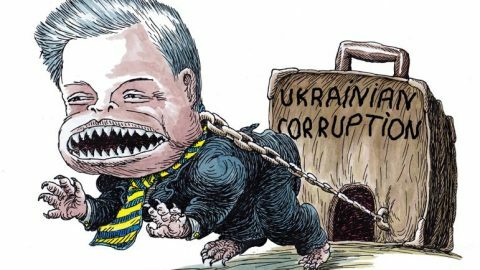 There are not many political refugees or especially zealous opponents of a new power who were exiled to Ukraine, as Dzhemilev was. These are mainly activists of a radical Islamic party “Hizb ut-Tahrir”, which was adjudged by the Supreme Court as an extremist party in 2003 and forbidden in Russia. At first, everyone packed their luggage. 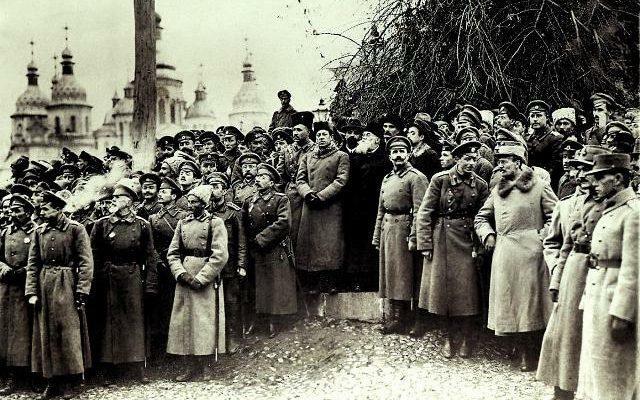 People were afraid they would be forcibly sent somewhere to the outskirts of Kazan. 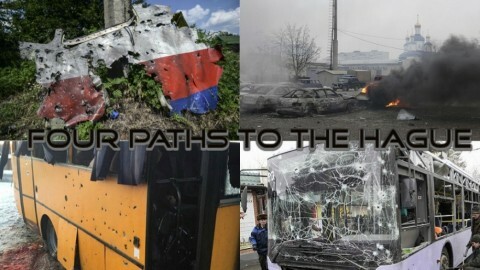 In April, the web-site of “Parliament Newspaper” published a decree allegedly signed by the head of the Russian Federal Migration Service Konstantin Romodanovsky, with the frightening title “Displacement Procedures for Crimean Tatars from Illegally Occupied Territories.” The decree appeared to be a fake: the newspaper site was attacked by hackers. But the fear remained. 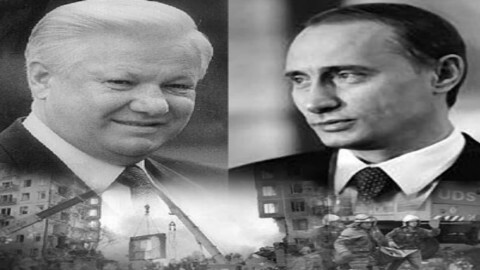 In consciousness of the most Crimea Tatars Russia and the Soviet Union are the same and the return of “the Russian world” means the return of life marked as the outlaw nation. 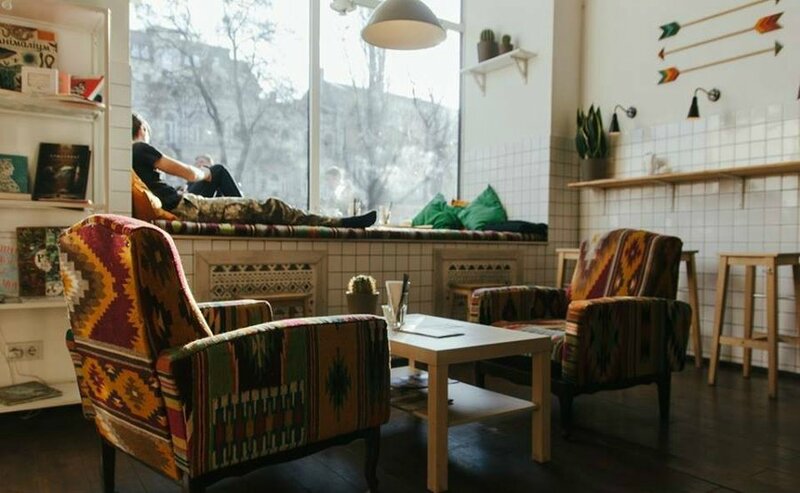 A year later, however, passions smoothed down and even packed suitcases didn’t prevent most of 250,000 Crimean Tatars, residing on the peninsula, from getting Russian passports. “We had no choice”, – leaders of the national movement say. “Crimean Tatars got used to adjusting to political reality”, – those, who value personal security more, and for whom native land is of higher importance than the national autonomy, add. 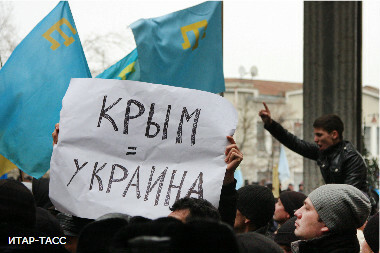 250,000 Crimean Tatars make about 10% of the whole peninsula population. Crimean Tatars live compactly. On the whole, there are approximately 300 “national settlements” in Crimea. Most houses are more like temporary built shell rock barracks, which became permanent dwelling with time. Every second house has no water and primary communications, and nine from ten – have no paved access ways. There are many “Crimea Tatar” areas in the capital of Crimea Simferopol; the most famous is named Fountains. This is where main purges took place after Russia had occupied the peninsula: there were searches of those against Russian flags, raids on mosques; all young and “suspicious” people were examined in the streets. 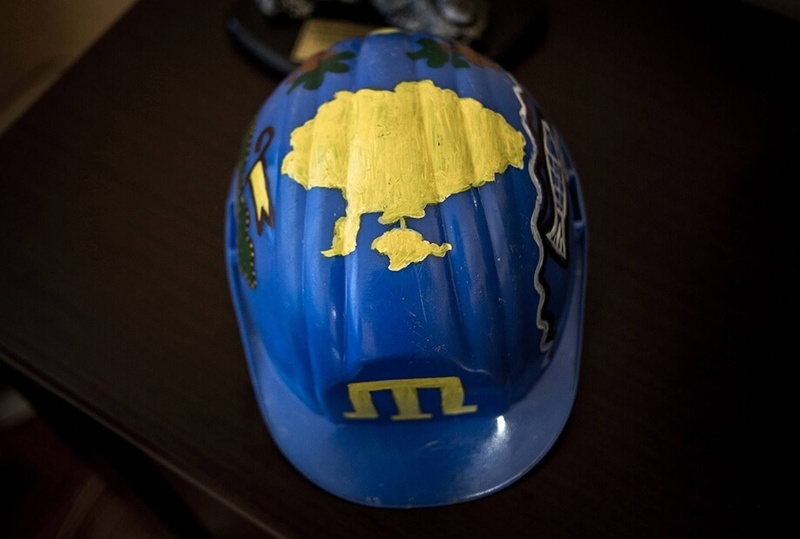 130 criminal cases were initiated against Crimean Tatars last year. 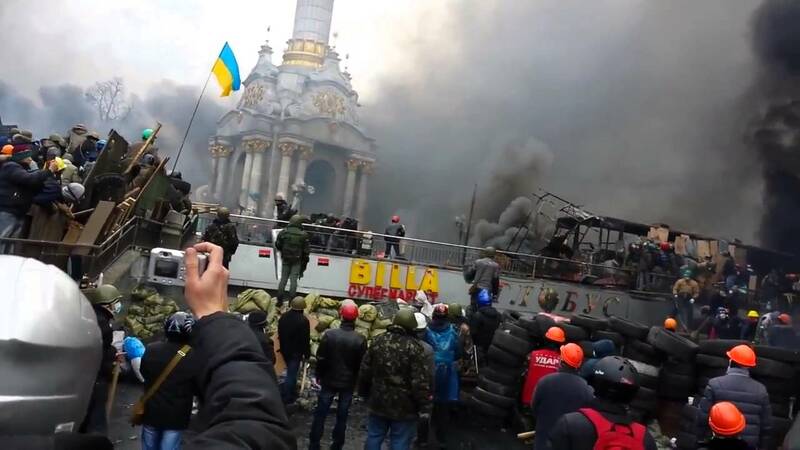 There is also a “revolutionary case”: so-called case of 26 February based on Article 212 “Mass riots” of the Russian Criminal Code. 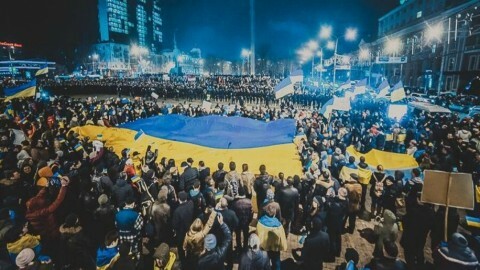 26 February 2014, the rallies of pro-Ukrainian and pro-Russian supporters were held near the building of the Crimea Parliament in Simferopol: Crimean Tatars, Mejlis members and pro-Ukrainian activists on one side and Kremlin supporters with Russian flags in their hands on the other. 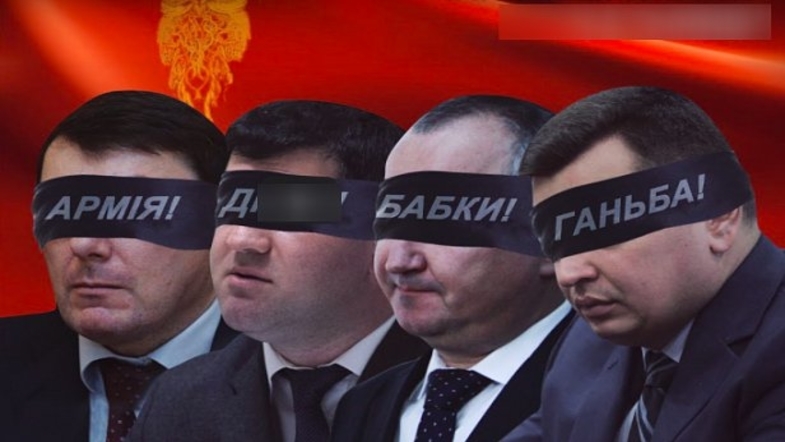 Among the latter, there was “Russian Unity” leader and present “prime-minister” of Crimea Sergey Aksyonov, who is now personally in charge of the investigation. 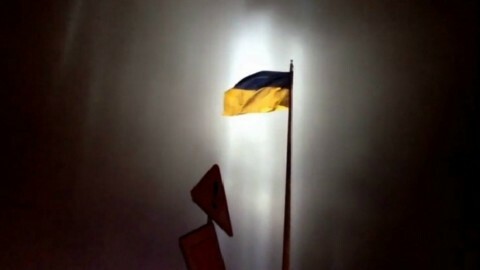 Main charges are as follows: a group of Crimean Tatars, while screaming “Crimea is not Russia!”, “Crimea is Ukraine!” and “Gang go away!” burnt Russian flag, broke through into the building with wooden bats and allegedly started a fight there in the climax of the rally. By arrests and prosecutions the new “authorities” achieved their goal: there are no more mass rallies against Russia, Crimean Tatars are living in a silent fright, despite talks about their new riot that can lead to the real revolution. It seems they have got used to their fate of everlasting expectation to return home. 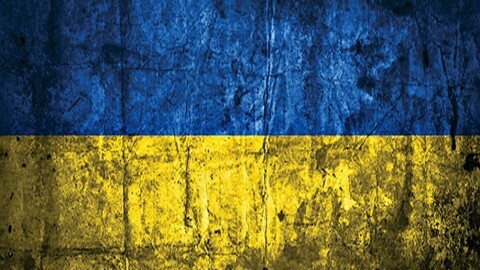 Shortly before Crimea was captured, the film “Haytarma” was released in Ukraine. 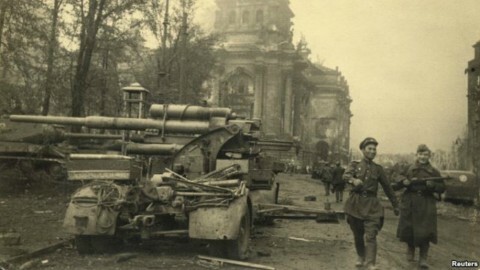 It is the first real Crimean Tatar film about events of 1944. The film was shown at dozens of international festivals, and was awarded in “The Best Producer” and “The Best Film” categories at “Kimera International Film Festival” in Italian Termoli. “Haytarma”… The wedding dance named “Returning Home” revealing hope and faith of Crimean Tatars that one day they will come back home, although it won’t be easy. “We will definitely return home”. “Our Land can never be taken away, because it is inside of us and no one can feel it as we do”.